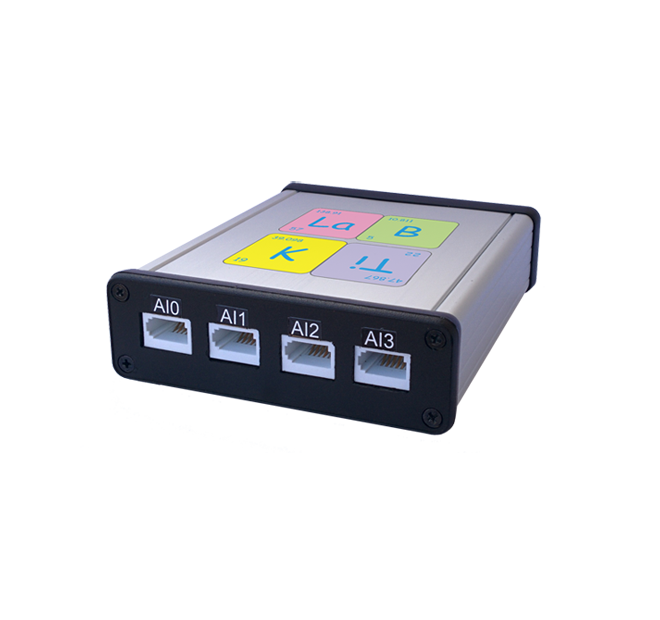 LabKIT, the modern teaching aid, allows you to perform lab experiments using PC and sensors. It contains predefined experiments for biology, chemistry and thermodynamics classes. All the exercises follow detailed instructions and an intuitive graphical display. In addition, there is the "Appendix", which allows you to perform new experiments by using some, or all of the sensors from the kit. Measured data are displayed on the graphic in the software and saved into the file for later processing. After each experiment reports can be automatically generated for teachers.